The majority of dielectric fluids used in modern power transformers are mineral petroleum-based oils. It is well known that this raw material is hazardous to the environment and in the case of contact with water or soil it can cause serious harm. Moreover, there are transformers with higher requirements regarding environmental damage and safety of people. For example, this category includes the so-called “marine” transformers that are used on various ships, mobile and fixed drilling platforms, etc. Such equipment requires applying of dielectric fluids capable of providing adequate fire safety of converter plants. FR3 dielectric fluid is made from oils of vegetable origin, which makes its use safer than that of petroleum-based oils. Manufacturers note the speed and completeness of biological degradation of this dielectric, its compatibility with conventional mineral oils, the possibility of raising transformer operating temperature without changing its design and insulation system, the absorption of residual moisture released by paper during aging. But despite the advantages of FR3 dielectric fluid made from natural raw materials, as well as petroleum-based oils, it is subject to oxidation and aging processes. It results in reduction of operating parameters of the dielectric, which jeopardizes the reliability of power transformers and other oil-filled equipment. Timely cleansing and regeneration of dielectric fluids can restore their parameters to the normalized values and allows re-using them for their intended purpose. GlobeCore is one of the leading manufacturers of equipment designed for purification and regeneration of dielectric fluids. In July 2015 the Clean Marine-type plant was tested for cleaning FR3 oil. 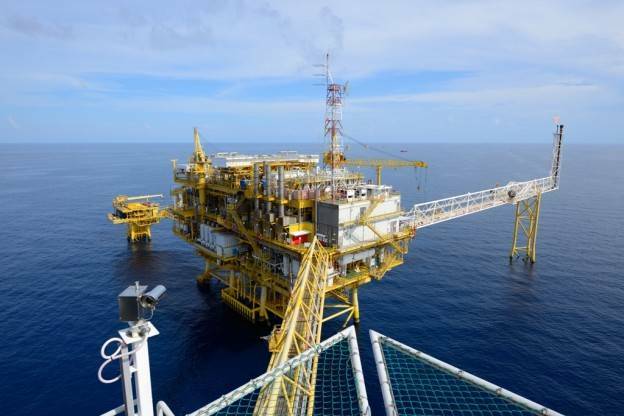 The equipment was delivered to a marine drilling platform, operating 250 kilometers away from the coast of Nigeria. The results confirmed the versatility and functionality of GlobeCore plants: Parameters of the processed product were restored to normalized values. Application of GlobeCore purification and recovery technologies can not only extend service life of FR3 dielectric fluid, but also improve the reliability of power transformers, reduce the risk of explosions and fires.